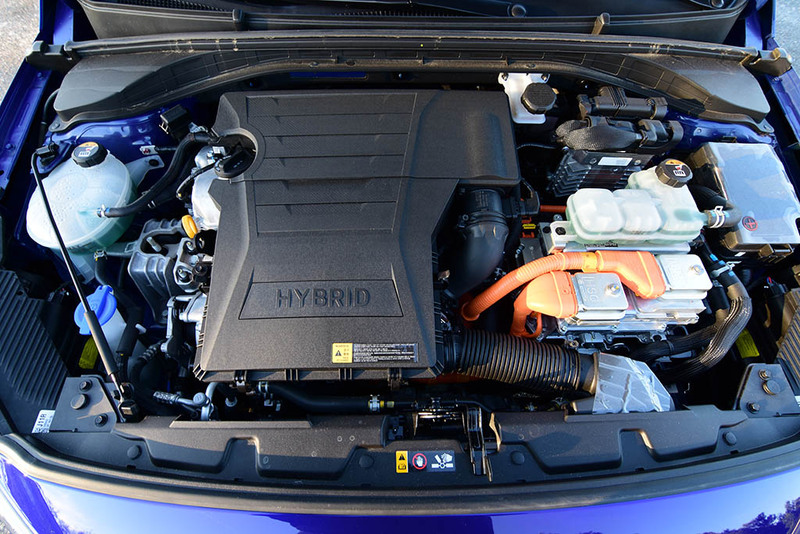 Hybrid vehicles have been a bridge to what is to come in the future when we have somewhat of an inevitable electric-powered utopia of automobiles. Until then, whenever that may be, vehicles like the latest Hyundai Ioniq Hybrid are here to fill the gaps and deliver on an exceptionally economic vehicle that cleverly manages a battery-powered electric motor conjoined with a fuel-saving 4-cylinder engine. In my previous experience with the Hyundai Ioniq when it was first introduced, it was, for all intents and purposes, a viable alternative to the Toyota Prius. 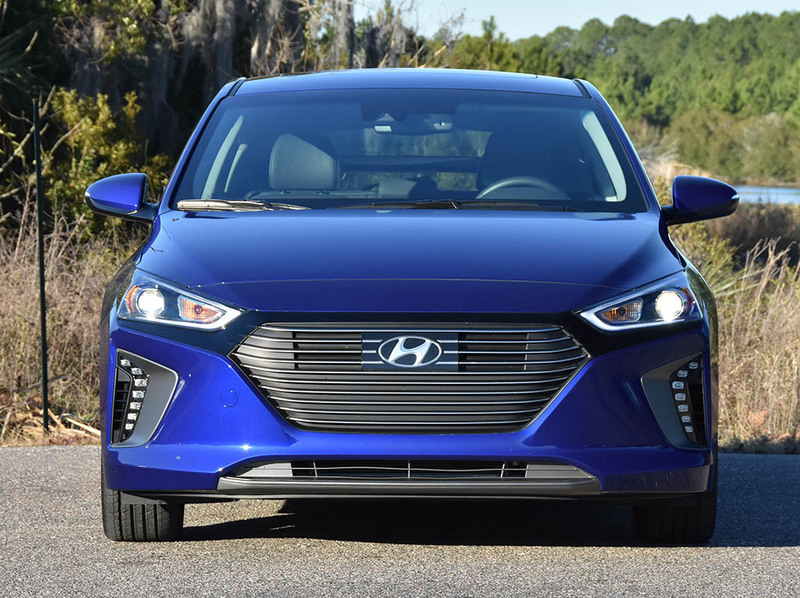 With the new Ioniq being placed directly into the segment that has been pioneered by the Prius, there is much to make comparisons. 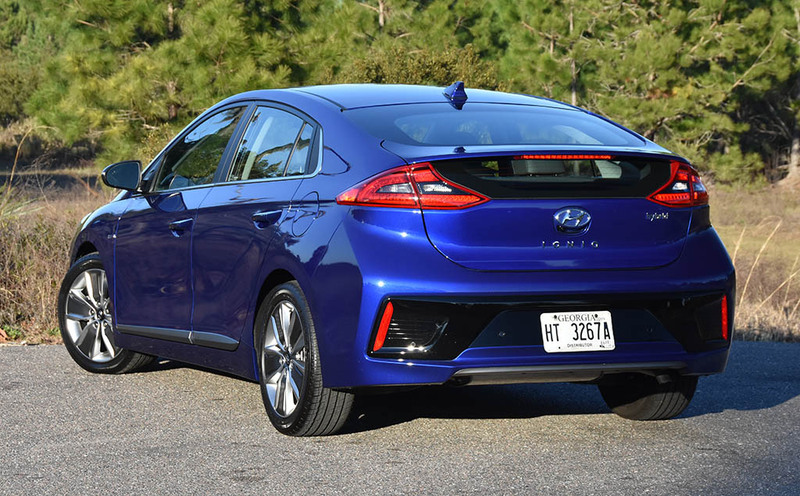 Fortunately for Hyundai, many of the contrasts drawn with their new Ioniq score well up against the originator of the mainstream hybrid vehicle. 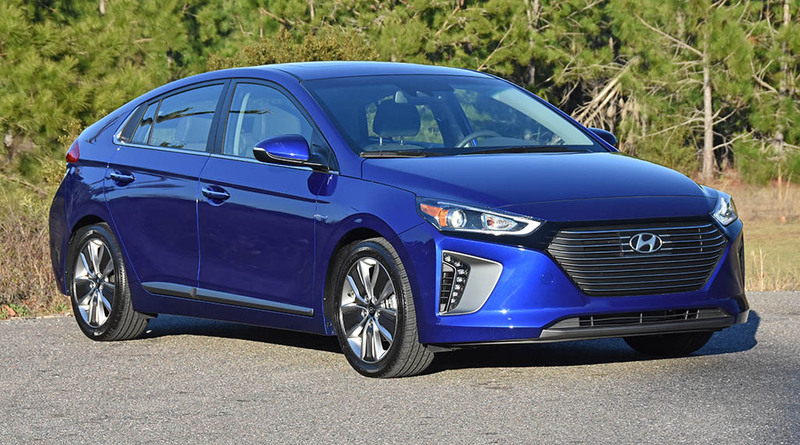 In my previous drives of the Ioniq and the recent drive, I continue to settle on Hyundai bringing a real competitor to the market that performs just as good as the Prius with more mainstream looks and a bevy of standard features all for a respectable price point. 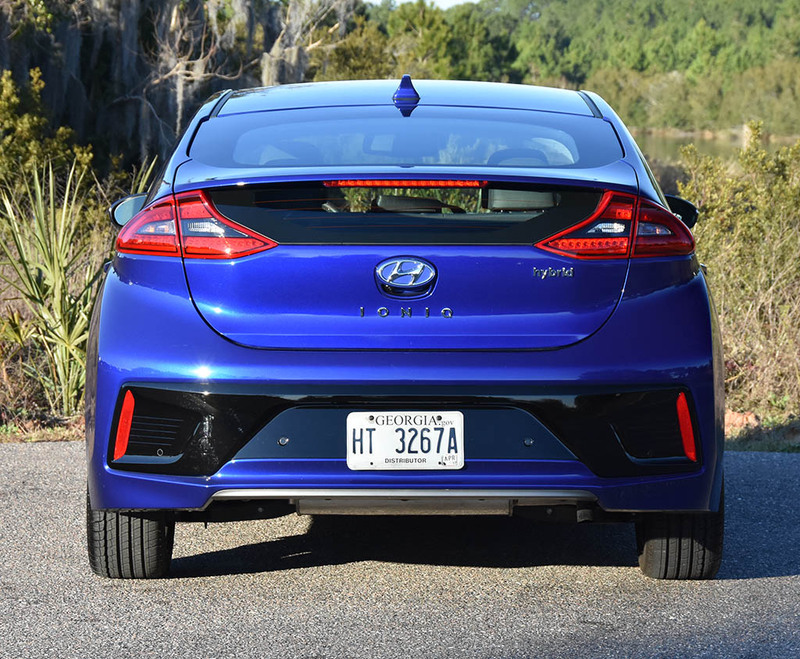 To chart the changes from its initial introduction as a 2017 model, the new 2019 Hyundai Ioniq now has more standard features for the standard SEL trim. Otherwise, the Ioniq remains unchanged. 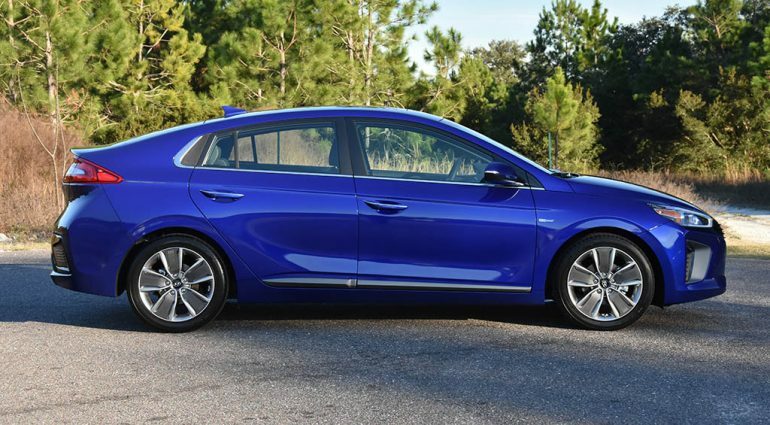 The excellent fuel economy of the Ioniq, getting an EPA-estimated 55 mpg city, 54 mpg highway, and 55 mpg combined, is somewhat attainable in the real world. Just like my last review of the Ioniq, I came way pleased with my fuel sipping numbers. 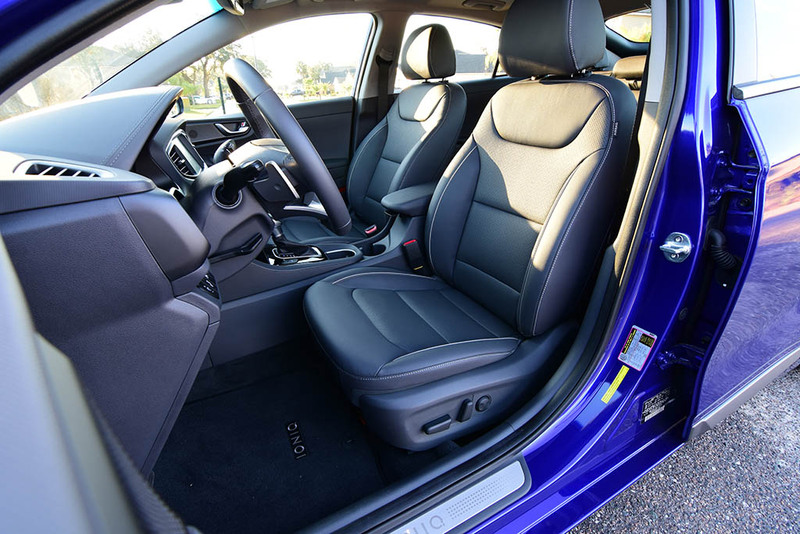 Though, it is easy to get numbers as low as 45 mpg when pushing the Ioniq hard – especially in its Sport drive mode that keeps the 6-speed dual-clutch automated transmission in lower gears. The power from the 1.6-liter 4-cylinder engine with the 43-horsepower electric motor keeps pace with traffic but hardly ever inspires much passing power confidence. 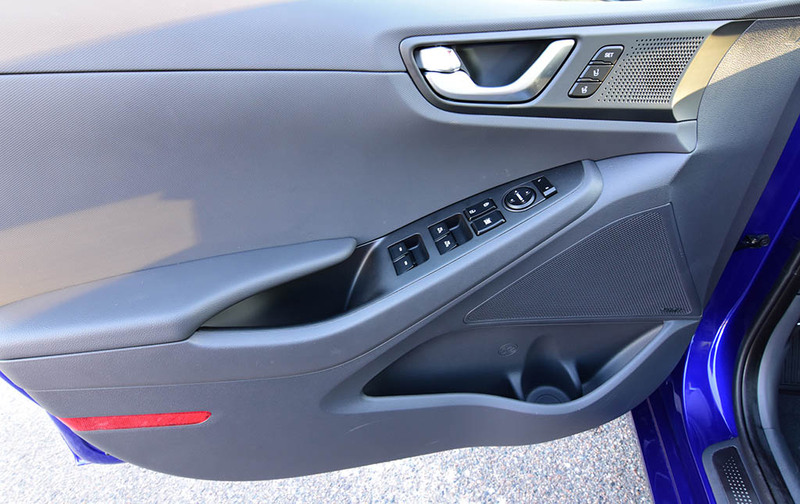 Though, in the Sport drive mode, things appear stronger where full throttle is easier to access – or at least quicker to access when planting your right foot. 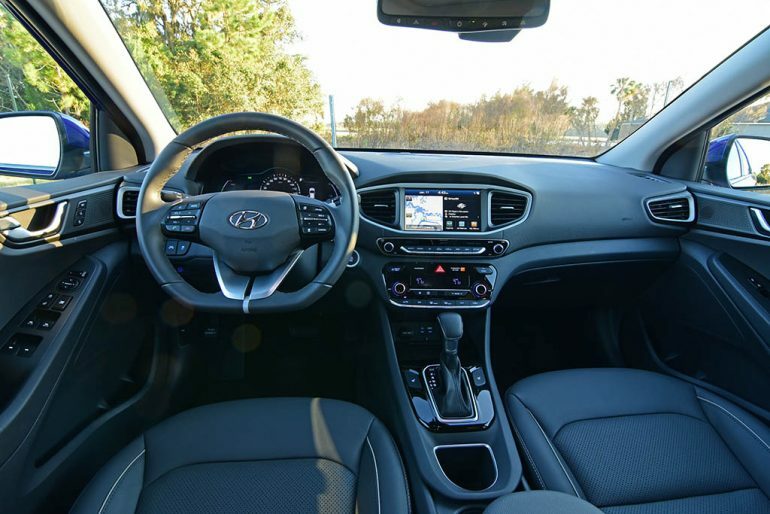 Many other aspects of the 2019 Hyundai Ioniq remain to get my sentiments that I expressed in the 2017 Ioniq Limited review, which the test vehicle was nearly identical to my newer 2019 model year. 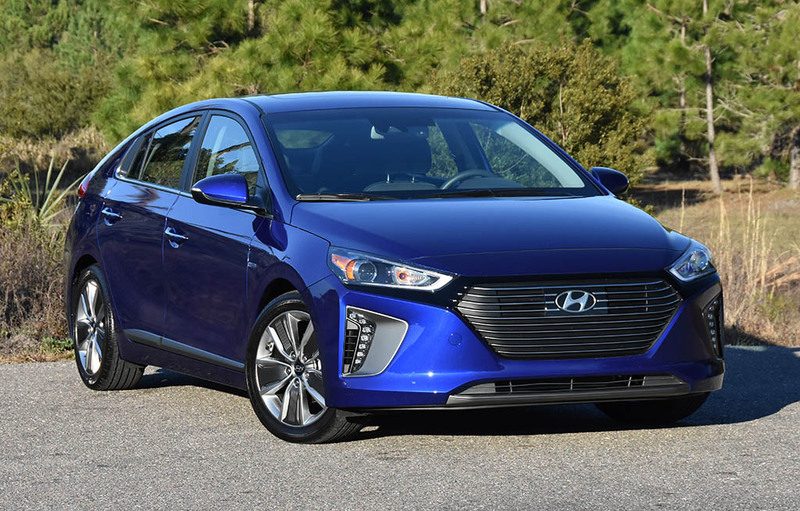 The base price of the 2019 Hyundai Ioniq, at $22,400, make it an attractive proposition that has the word “economical” written all over it. 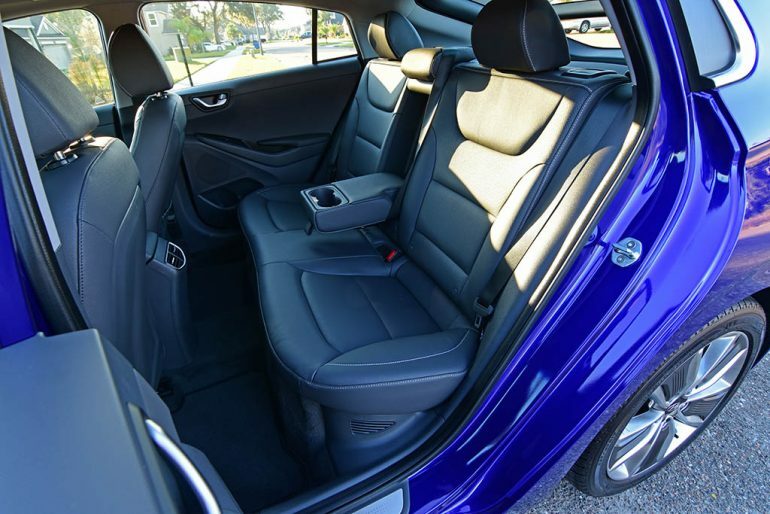 My top-trimmed Ioniq Hybrid Limited comes to an as-tested price of $31,760, which includes a plethora of welcomed amenities, active safety features, Apple CarPlay and Android Auto connectivity, and Hyundai’s highly praised Blue Link telematics system. 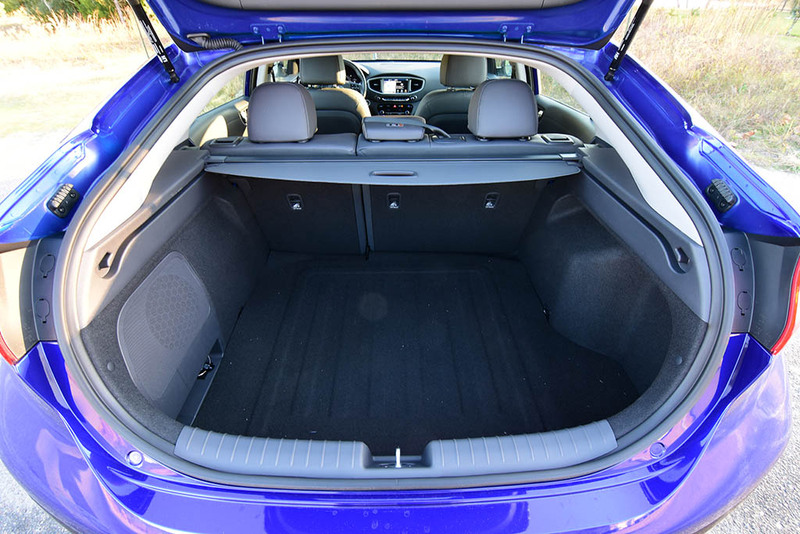 EPA passenger volume: 122.7 cu.ft. EPA Cargo volume: 26.5 cu.ft.